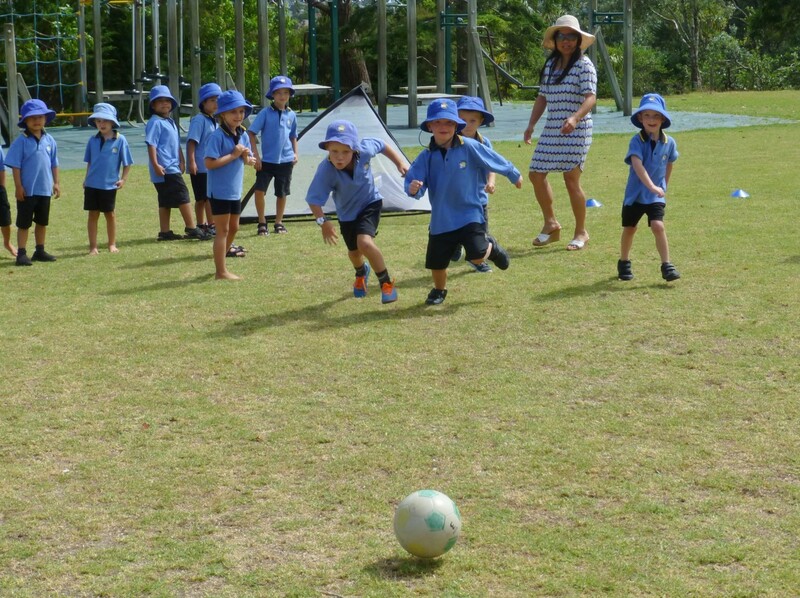 Sports and team games are important to the development of the whole child. 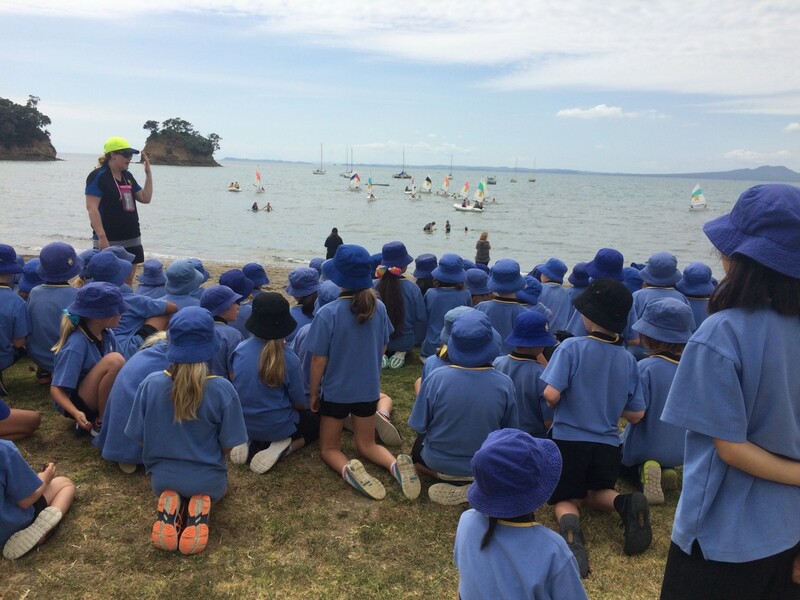 Torbay School promotes a wide range of sporting activities which encourage participation, responsibility and personal excellence while fostering sportsmanship, positive relationships and team spirit. All of our teams are dependent upon parent support. Without their continuing efforts and offers of time and energy, the opportunities would be significantly limited. Parents enable our teams to exist through their contribution as coaches and managers of teams. We really appreciate the commitment made by parents in these roles and the ongoing support and encouragement they give to team members. Prior experience is not necessary as support and training is given. This is a modified version of waterpolo. 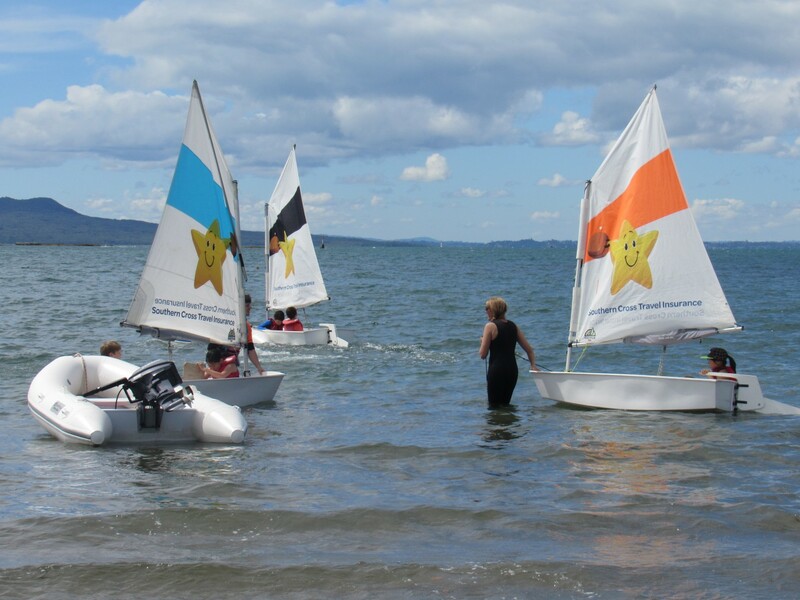 It is offered on a term by term basis and offered to children in Years 5 & 6. Games are held at the Millennium Institute on Sunday afternoons. 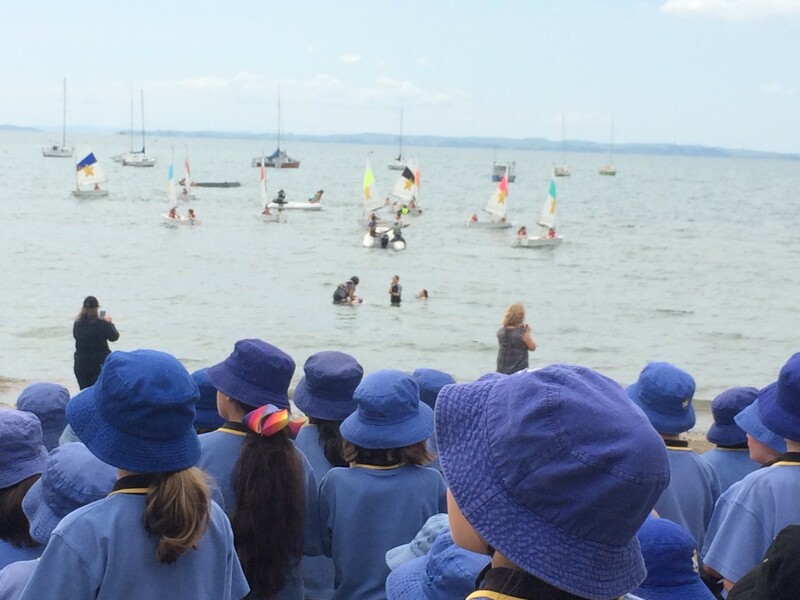 Students must feel comfortable and competent in the water. Hockey is offered in Terms 2 & 3 for children in Years 3 to 6. Games are played on Mondays at the Rosedale Turf. Teams are 6-aside with reserves. 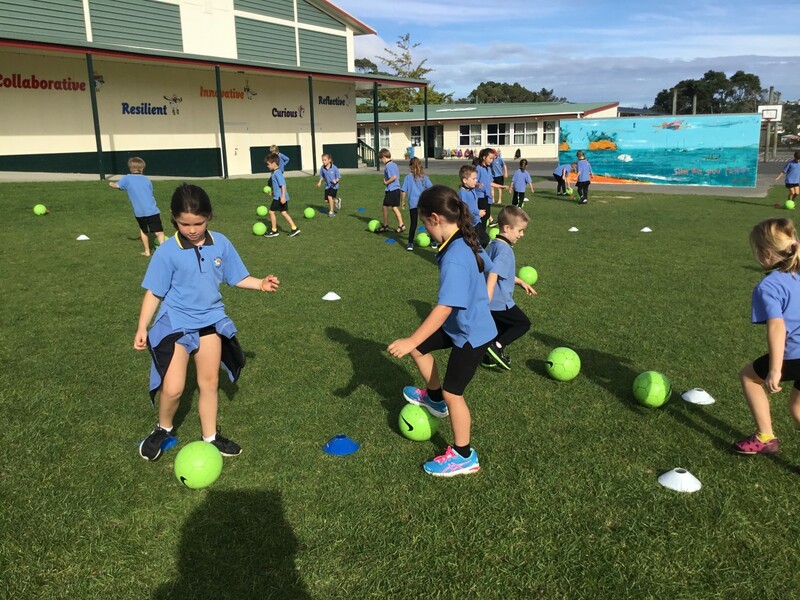 In Term 4 there is a short season of 6 weeks of Summer Hockey to try the sport. Miniball is a modified version of basketball. 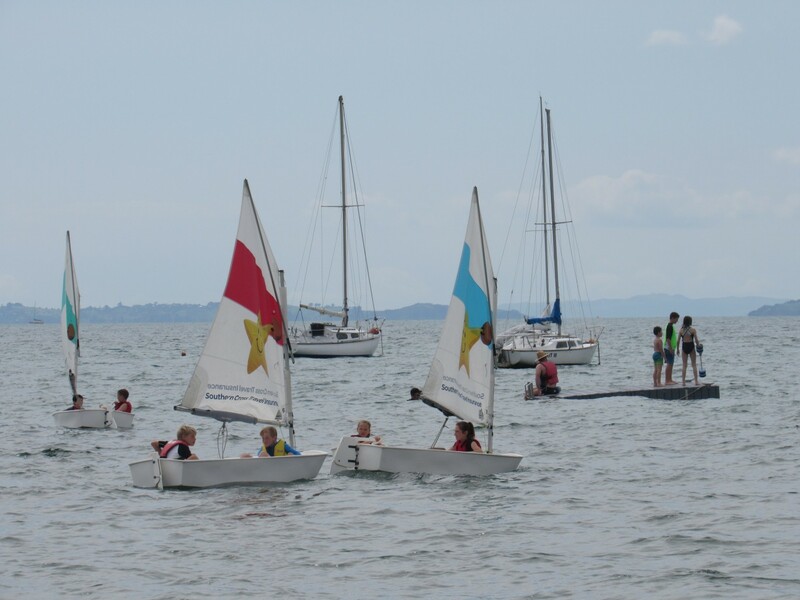 It is offered on a term by term basis and games are held at the East Coast Bays Leisure Centre. 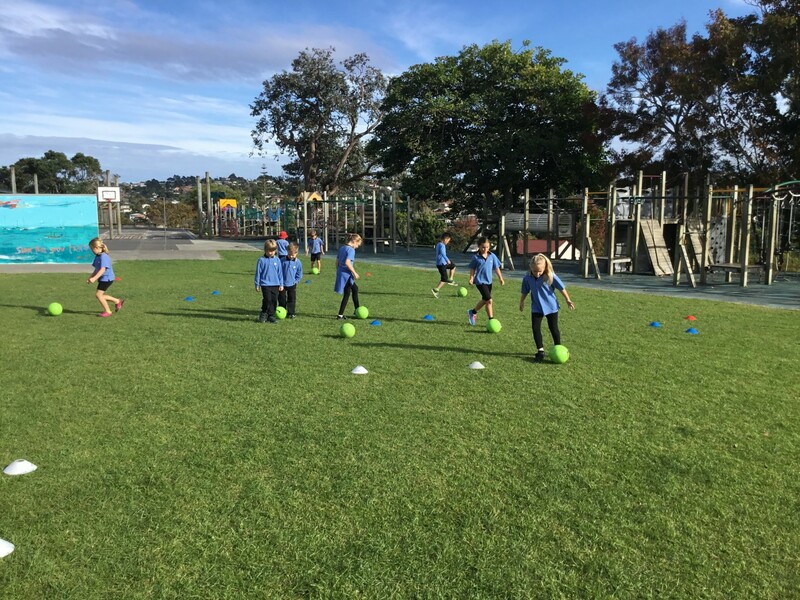 Year 3 & 4 games are held on Tuesdays, Year 5 & 6 on Fridays and Year 1 & 2 Thursdays (Years 1 & 2 is a non-competitive skills based introduction to Miniball). 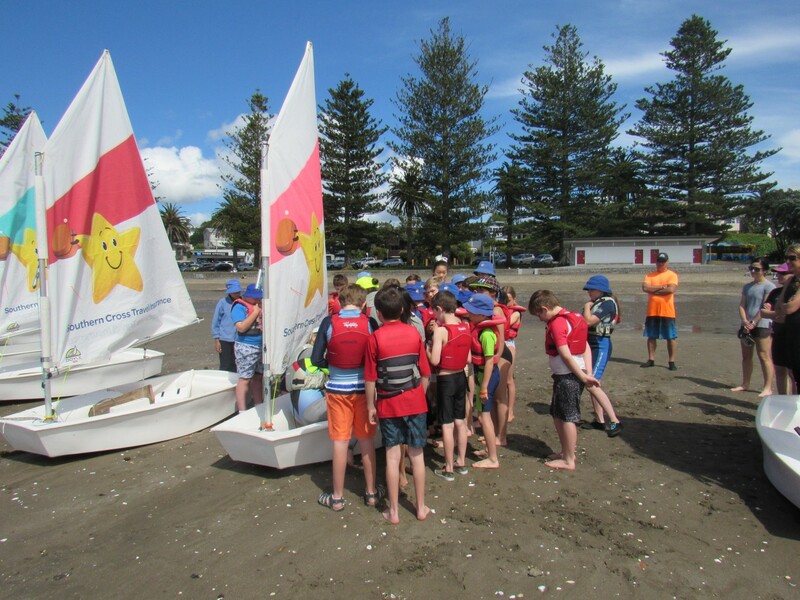 Teams are formed for winter competitions during Terms 2 & 3 with a shorter, non-competitive summer season in Term 4. 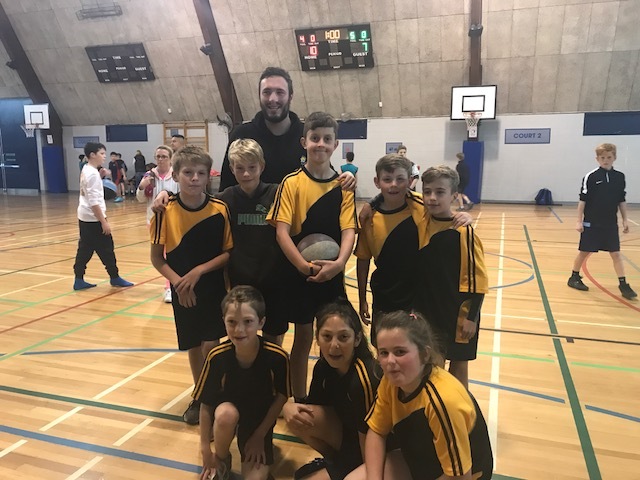 Games are played at Netball North Harbour on Wednesday for Year 6 and at Pinehurst School on Saturday mornings for Years 2 to 5 competitions. Year 1 students can play in the spring competition. 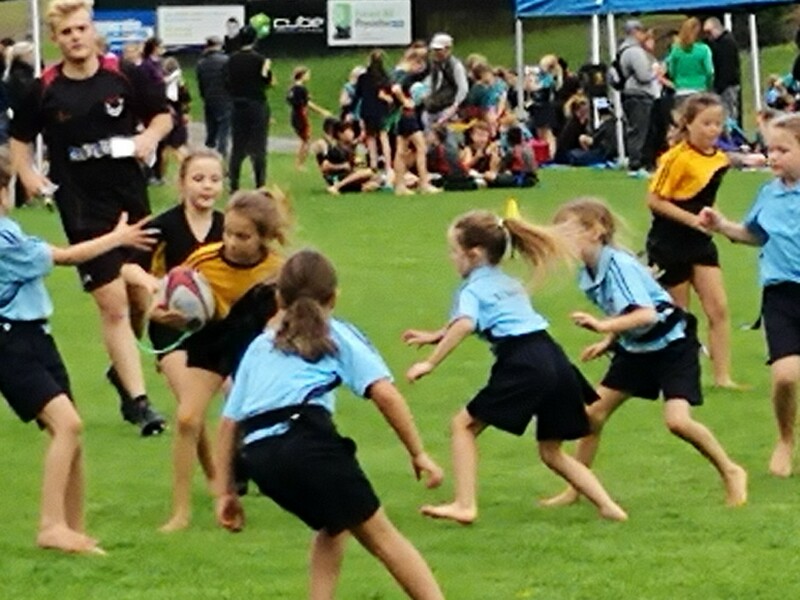 Rippa is offered to Years 3 to 6 children and teams participate in tournaments during school time. Touch is offered in Term 4 and games are played Mondays after school. We have clubs locally with teams in these codes for children of primary school age. Registration details are placed in our school newsletter as and when we are advised of these dates or you can check out the club web pages directly for details.